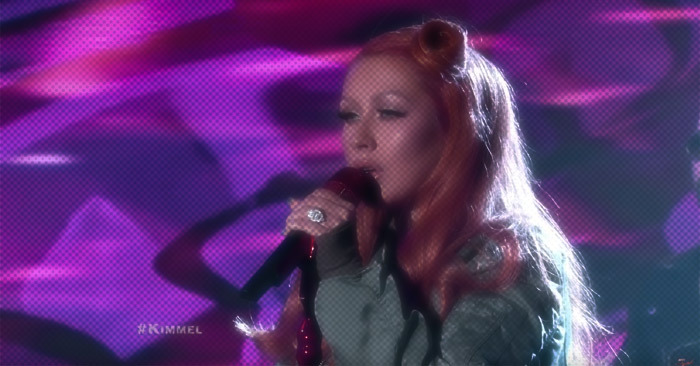 Diva Devotee: Christina Aguilera Returns With Sia-Penned "Telepathy"
Christina Aguilera Returns With Sia-Penned "Telepathy"
Disco is my genre, so when I read Christina Aguilera's new track Telepathy dabbled in the '70s sound, I was so ready for it. Honestly, it's a cute song, and since it's for a Netflix/Baz Luhrmann thing, and not her next project, I can get into it. But, Christina, hun, we need a stronger production, more focused vocal and definitely more passion in that delivery for your next LP.